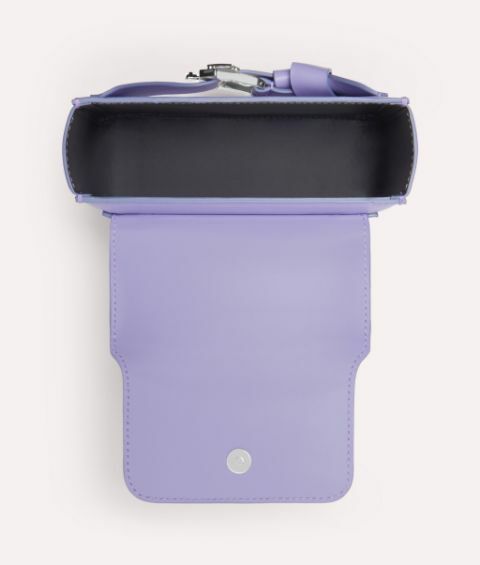 Embrace modern colour and design with the elegant and modern Little True. 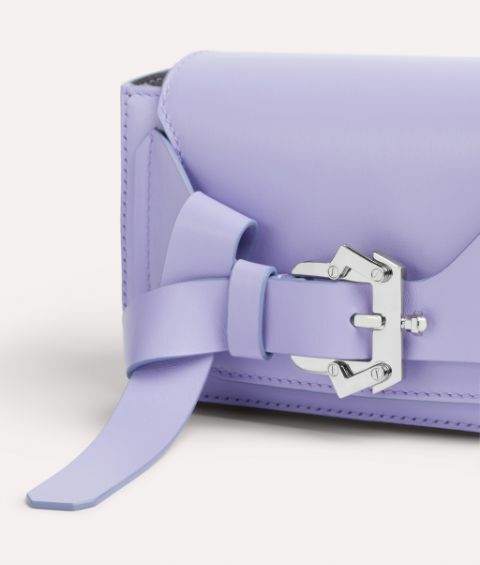 This ultra-sophisticated piece is expertly crafted in Italy from supple, smooth leather in a soft lavender tone. 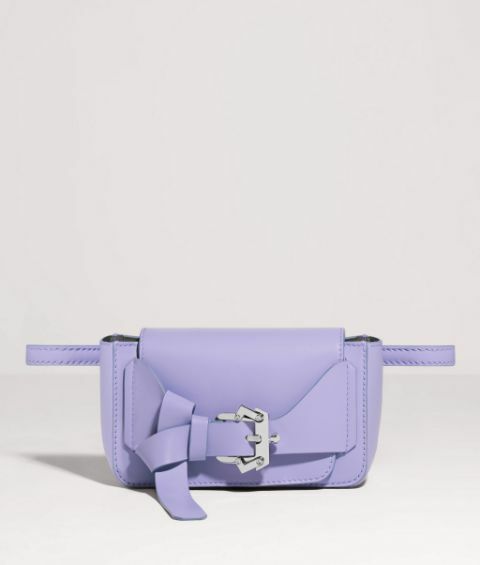 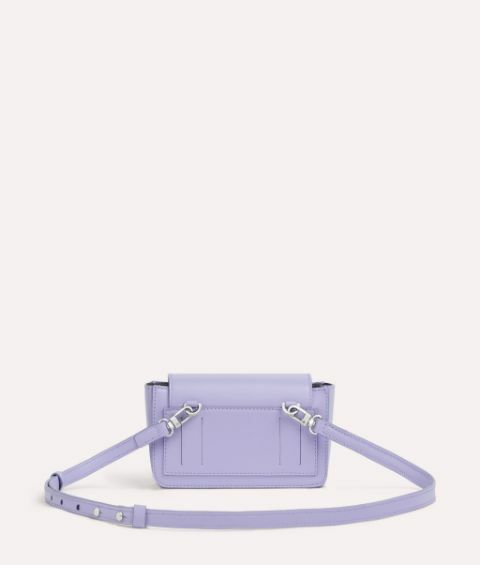 Complete with practical elements, the clean-lined design features the signature front buckle and a clever detachable strap which means you can also wear it as a belt bag, across the body, over the shoulder or as a clutch.